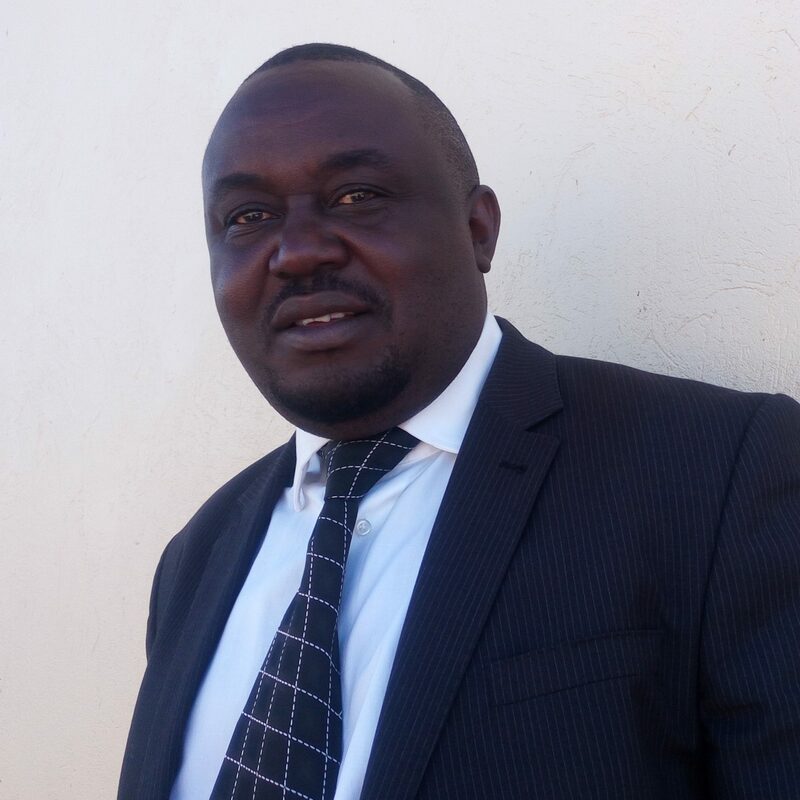 David is the Manager of Education and Information Department at Uganda Wildlife Education Centre (UWEC), since 2013. He joined UWEC in 2006 as an Education Officer and since then he has been at the forefront of promoting Conservation Education in Uganda. David is one of the founder and executive members of the Bush Meat Crisis Africa program (www.bushmeatcrisisafrica.com) which was branded as WAZA Conservation Project 16002 and recognized as the project for the of month of March, 2016. He was given an award as the best Zoo Educator in Africa by Pan African Association of Zoos and Aquaria (PAAZA) in 2014. He has been part of the committed team at UWEC that has seen the centre scoop various awards such as the best and coordinating Zoo in East, Central and West Africa by PAAZA, recognized by the government of Uganda as a model and lead Conservation Education institution in the country. David holds an MSc in Ecology (Wetlands) and BSc in Ethnobotany of Makerere University, Kampala. He serves (d) on various committees as; Chairperson Governing council of Wildlife Clubs of Uganda, former committee member of Edu4PAAZA, executive committee member of World Wetland Network (WWN), former member of medicinal plants committee of UNESCO among others.